Did you know that a TR3650 can be built to hold up to about 600 Ft/Lbs of torque? There is also one stronger version of the TR3650 that can be built. It is rated at an estimated 700 ft/lbs of torque, but involves the use of a custom gear set that changes first gear to be a 2.90 ratio and fifth becomes 0.58. 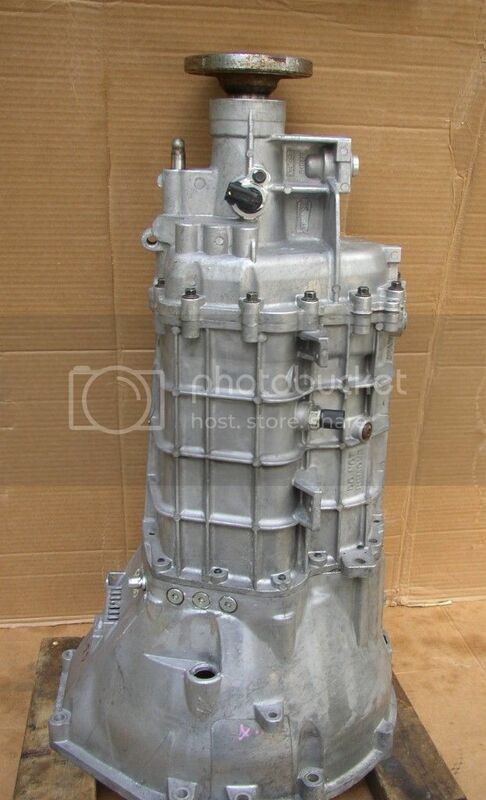 The transmission being built in this thread uses stock gears and stock gear ratios that have been cryogenically hardened and polished with the exception of the all-new 26 spline input shaft made of 9310 alloy steel. First, how do you make a TR3650 stronger? 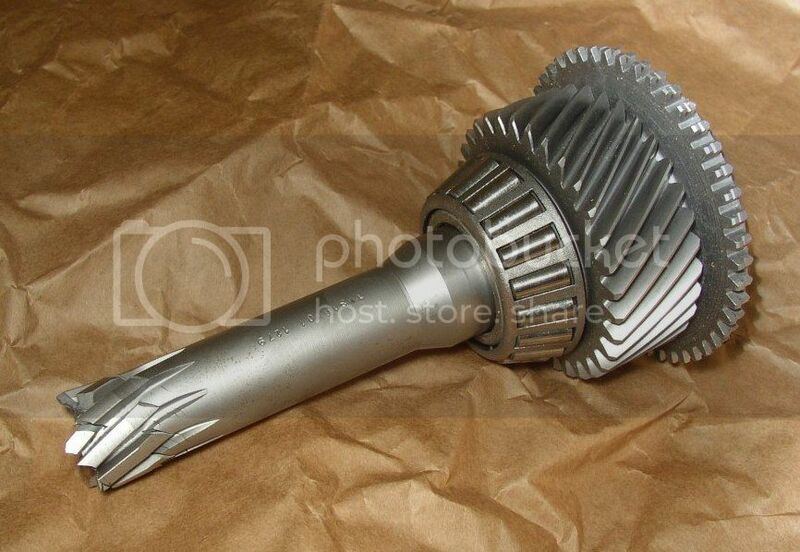 The weakest link is the 10 spline input shaft. Most builders will upgrade a stock input shaft by sending it off to have the shaft part cut from the input gear and have a new 26 spline shaft welded to it. This one will be built with an all-new, custom, input shaft made of one piece of 9310 alloy steel. For an additional margin of strength, the gears (first, second, third, and the counter shaft) as well as the synchro sliders and shift forks will be cryogen tempered to add an extra 10-15%. Next, how do we reduce friction in the transmission? The gears 1-4 will all be "REM" Polished. When you see the polished gears below you would think they have been chromed, but they were polished and coated with the friction-reducing REM finish. 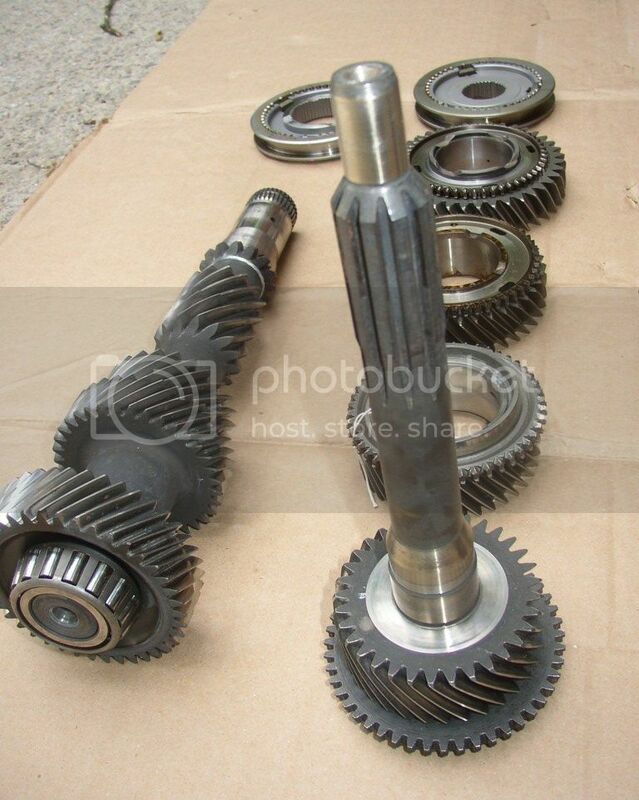 Here we have a set of stock gears. 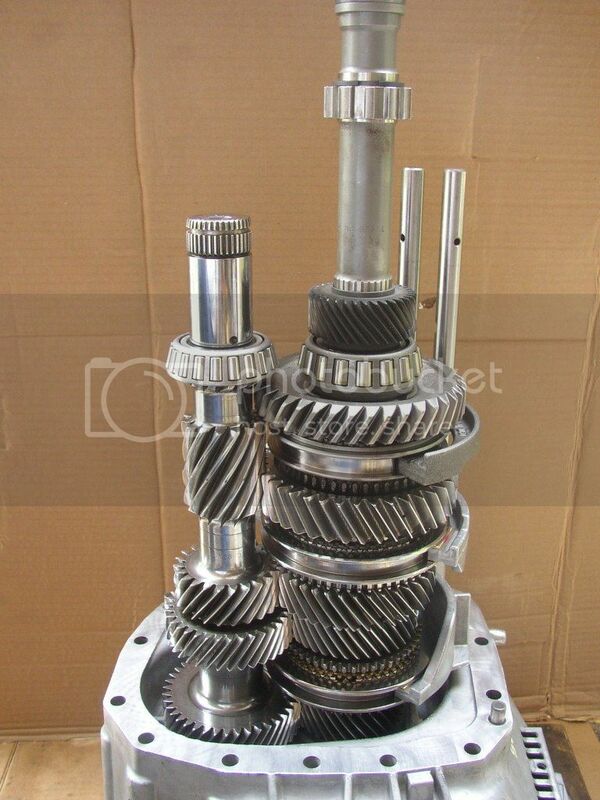 This is a set of stock gears that have been "Cryo-REM" processed. Last edited by SPeace-ATL; 07-07-2013 at 09:51 PM. 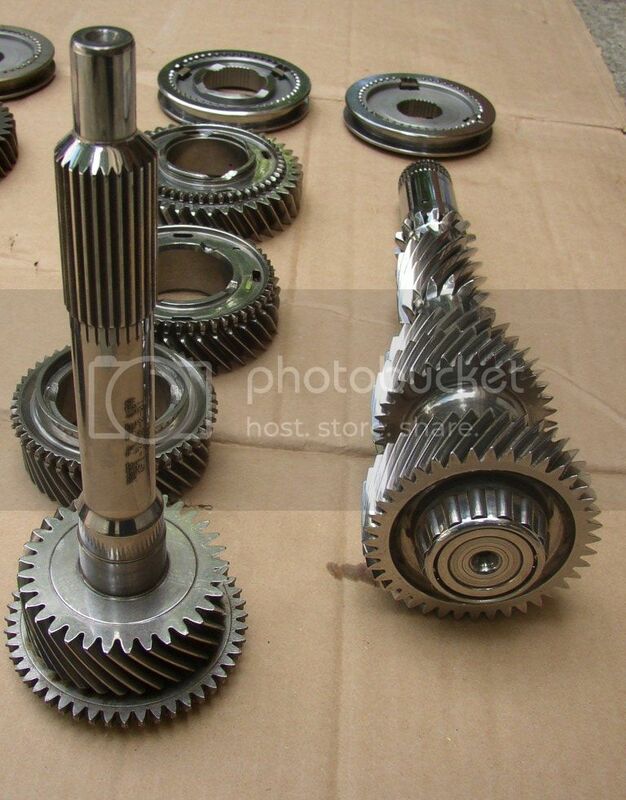 Here are the Polished, Cryogen-Hardened gears installed on the main shaft ready to go back in. The redesigned second gear and 1-2 synchro hub are installed. Last edited by SPeace-ATL; 07-06-2013 at 07:04 PM. Here it is with the shafts installed, ready to seal up! If you look closely on the lower two shift forks you can see the bronze fork pads that replace the plastic pads on gears 1-4. The polished gears look almost chromed don't they? If you ever wonder which fifth gear ratio your TR3650 has you can count the teeth on the small fifth gear on the main shaft. It is the gear at the top of the stack in the picture. That lock-ring retaining that gear is critical. If it gets sprung while working on the transmission, it won't hold. Fifth will slide down the main shaft and tear the teeth off of both of the fifth gears. This is listed on the Pro-Force website as the "PRO-CR TR3650"